Loki. . Wallpaper and background images in the Loki (Thor 2011) club tagged: loki thor 2011 avengers marvel movie. 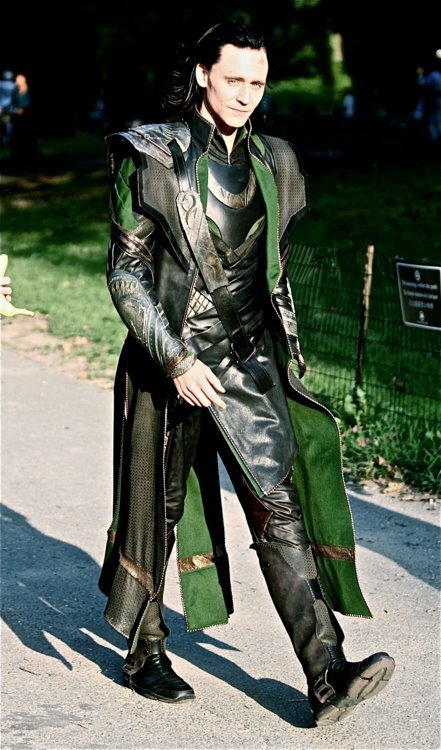 This Loki (Thor 2011) photo might contain ngực, che chở, egis, bảo vệ, breastplate, aegis, lính mang súng trường, súng trường, surcoat, and áo lót. That awkward moment when bạn realise that Loki has been mimicking your thông tin các nhân pictures. bạn Were Made To Be Ruled! i like this. i like the full pitchers + the eyes.